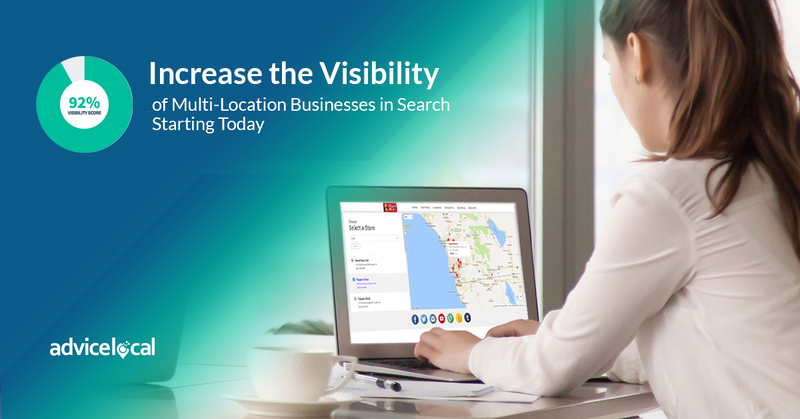 Local presence management is critical to ensuring multi-location businesses are visible when shoppers turn to Google and other search engines to discover nearby products or locations. 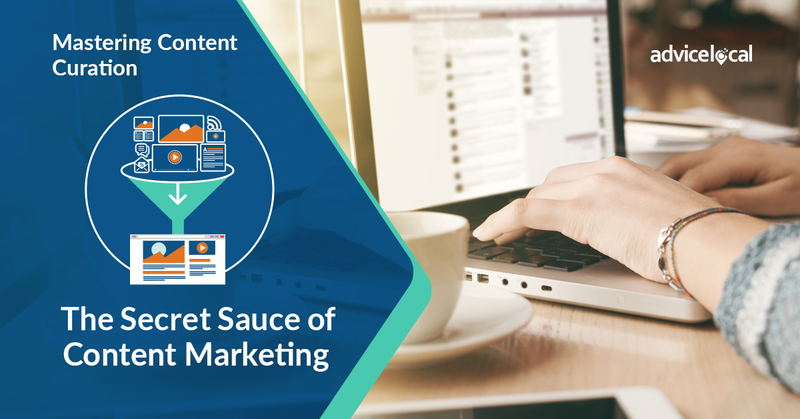 Unfortunately, inaccurate location data can spread and corrupt a brand’s online presence in more ways than you can count. And when it comes to local visibility and data issues, businesses with more than one location are also susceptible to a slew of additional challenges. Knowing These Facts, What is a Multi-Location Business to Do? First on the list, take action to ensure a brand’s local presence isn’t being damaged by bad data. Common sources of bad data include inconsistent NAP (name, address, and phone number), duplicate and incomplete business listings – and let’s not forget those inconsistent listings caused by simply doing business: name changes, mergers, acquisitions, store closures and so on. 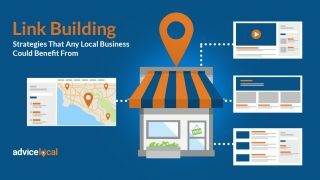 Once you’re aware of the issues unique to businesses with multiple locations and stores, you can design and implement a plan to address each one. Managing online data for multiple locations can be a difficult balancing act, but there are ways for marketers to make this job a bit easier. For instance, having a store locator and location landing pages on the brand’s website, along with optimized directory listings across the internet, can significantly improve the local presence online for a multi-location brand. Placing a dynamic store locator on the business’ website makes it convenient for customers to search for and find nearby stores. More importantly, mobile shoppers can quickly grab directions to the closest location without ever leaving the brand’s website. Whether they’re searching at home or on-the-go, a store locator map allows consumers to visualize exactly where the store is in relation to their current location. 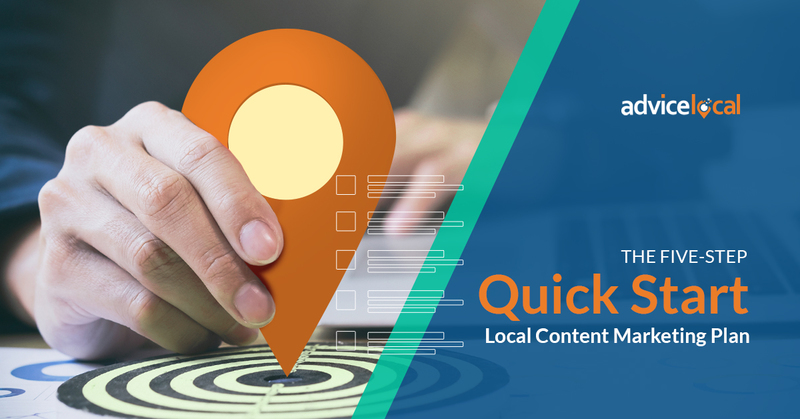 Whenever a person clicks on a location’s pin, a quality store locator should link to a location landing page that provides more information specific to that location, such as the complete business address, phone number, and store hours. Multi-location businesses should take advantage of every opportunity to clarify location details and make it as easy as possible for potential customers to get in touch or visit a nearby store. A store locator is a great way to meet these needs. Having a single location page on the business’ website is simply not an effective way to target local search results. Businesses that do not have landing pages for each store location are missing out on a major opportunity to connect with the shoppers who are actively searching for them online every day. When evaluating a store locator to use on a brand’s website, I highly recommend you select one with the ability to automatically generate unique landing pages for each location. This will make creating new pages and updating existing ones so much easier. Whether you create and optimize location landing pages manually or use store locator technology that does so automatically, crafting landing pages with local search in mind is an absolute must. Detailed landing pages drive more visitors to the website plus encourages consumers to visit a physical store location. 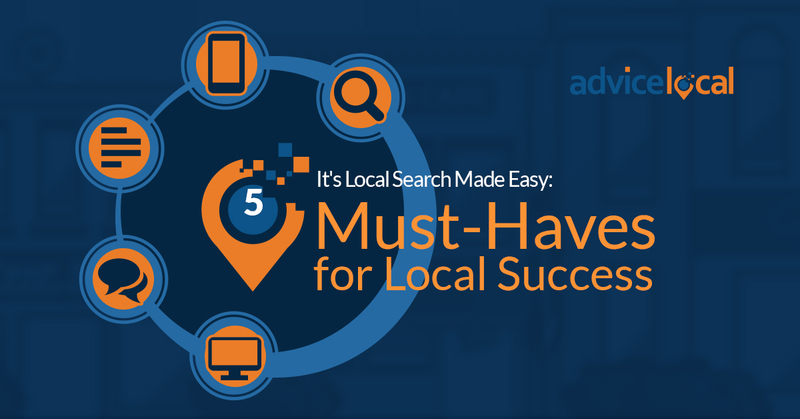 The better the landing pages are optimized for local SEO, the more likely that these business locations will appear in proximity searches when a consumer looks up a product or service online. Additionally, each location page should have its own unique URL and be included in the sitemap so that Google’s crawlers can find and index the content. Consumers today expect instant access to information when they want it, including store hours and driving directions to the location they’re closest to right now. 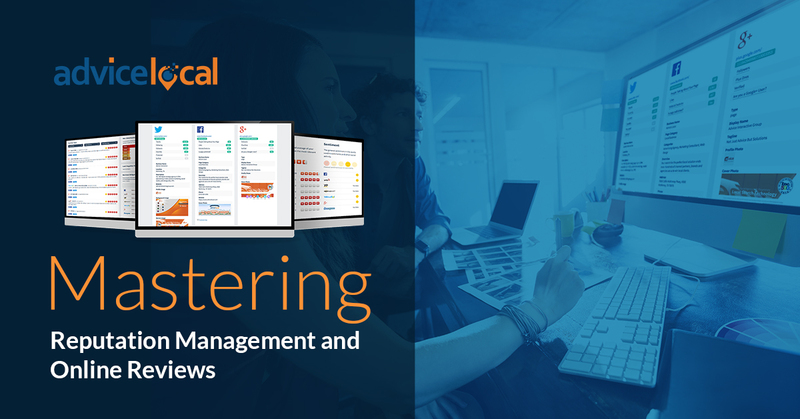 Whether your stores are spread across the city, state, or country, managing local presence for a business with multiple locations is a complicated matter. Location landing pages help meet this need for consumers – and boosts brands struggling for greater visibility at a local level. 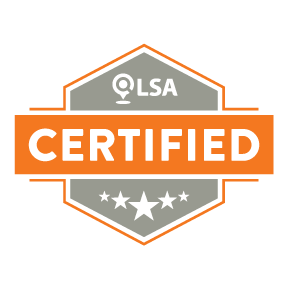 As you know, NAP consistency is one of the factors search engines consider when evaluating the credibility of a business. 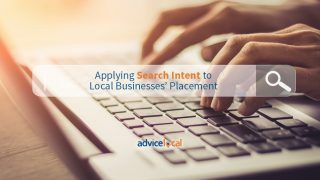 Google actively rewards businesses that maintain accurate citations with better visibility in local search results. Consumers are also quick to notice consistency, such as when a store’s location details online don’t match reality. In fact, 73% of consumers lose trust in a business with inconsistent location data and if they get lost on their way to the store, 63% of shoppers lose trust. 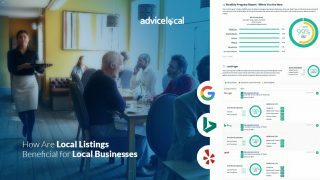 To avoid frustrating Google and consumers alike, multi-location businesses need to manage and optimize directory listings for each of their locations. It’s important to make sure each location is listed in local directories, but also that the listings are consistent, and remain consistent. Consistency is achieved by monitoring, so ensure you have a monitoring process in place, with a plan for correcting any bad data that crops up. 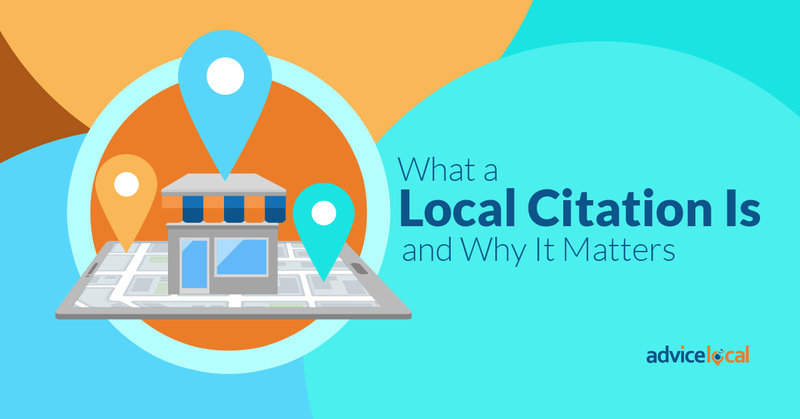 Exhibiting accurate location data across all citations is absolutely vital to attracting new shoppers and building healthy customer relationships. 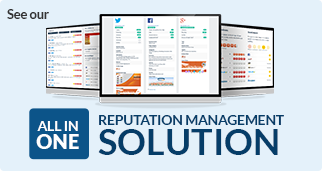 Whether you’re marketing a local business with two locations or a global brand with thousands of stores across the country, managing the local presence can be quite complicated, but there is a solution. Multi-location brands can indeed take control, and it starts today with this free guide!